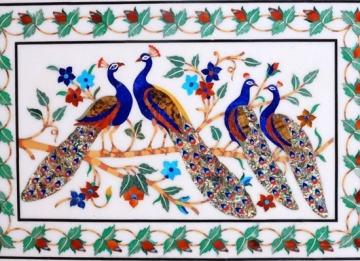 The exquisite flora and fauna of India forms a part of the natural treasures found in this country. Wildlife enthusiasts from all over the world visit this country to explore its beautiful variety of wildlife species. Among them, tiger has been the topic of discussion for being one of the most endangered species. The ‘Footsteps of the Tiger’ tour package will take you to the three famous tiger reserves- Ranthambore National Park, Bandhavgarh National Park and Pench National Park. Enjoy boating on the Pench river. Upon arrival at the New Delhi airport, meet our tour representative who’ll assist you in smooth transfer to the hotel pre-decided for your stay. Stay overnight in the hotel. 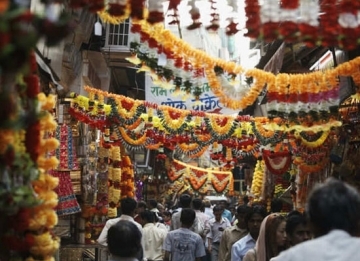 Early morning, embark on a sightseeing tour of Shahjahanabad and Lutyen’s Delhi. The major attractions you will visit include Red Fort, Qutub Minar, Jama Masjid, Humayun’s Tomb and the markets of Chandni Chowk. Later, return back to the hotel for night stay. In the morning, you will be transferred to the railway station to board the train to Sawai Madhopur. Upon arrival in Sawai Madhopur, leave by road for Ranthambore National Park to check in at the jungle resort. In the afternoon, enjoy a safari ride in the jungle. Later, return back to the resort for overnight stay. The day 4 is booked with two safari rides (morning and afternoon) in the Ranthambore National Park to explore its flora and fauna. Later, return back to the resort for night stay. Early morning, venture out of your resort for a game drive into Ranthambore National Park. After safari ride, return back to the resort for breakfast. 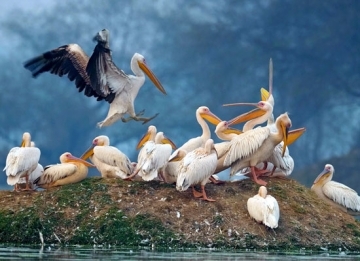 Other places that you will visit include Ranthambore National Park and the Ranthambore School of Art. In the afternoon, enjoy another safari ride in the Ranthambore National Park. Overnight at the resort. Following an early morning game safari in the Ranthambore National Park, have breakfast and leave by road for Jaipur. On reaching Jaipur, check in at the hotel for night stay. 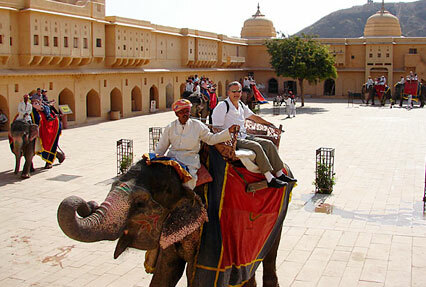 In the morning, enjoy an elephant ride to the Amber Fort. 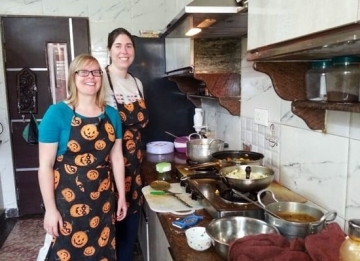 In the afternoon, embark on a sightseeing of Jaipur city which include Hawa Mahal, Jantar Mantar, Sawai Man Singh Museum and the local bazaars of Jaipur. Overnight stay in Jaipur. In the morning, take a road trip to Agra. En route, visit the abandoned Mughal town of Fatehpur Sikri. 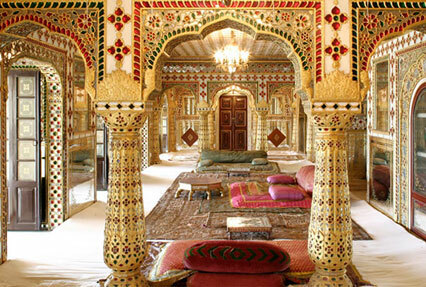 Upon arrival in Agra, check in at the hotel for overnight stay. 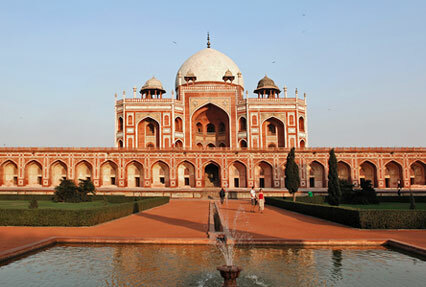 In the morning, embark on a sightseeing tour of Agra covering Agra Fort, Taj Mahal and Itmad-Ud-Daulah tomb. In the afternoon, move to the Agra railway station to board the train to Umaria. Overnight stay on board the train. 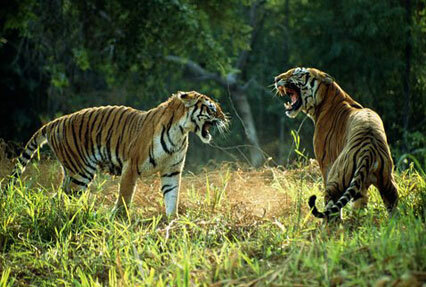 Upon arrival at the Umaria railway station, drive to the Bandhavgarh National Park, famous for its tiger population. Upon arrival, check in at the wildlife resort. Overnight in Bandhavgarh. The day 11 is booked with two jungle safaris (morning and evening) in the Bandhvagarh National Park either on jeep or elephant back. Later, return back to the resort for night stay. If you are craving more for tiger spotting, the day 12 will give you two opportunities with morning and afternoon safari ride in the Bandhavgarh National Park. Later, return back to the resort for night stay. In the morning, set off for a wildlife safari in the Bandhavgarh National Park. Later, return back to the resort for breakfast. Thereafter, leave by road for Pench National Park. Upon arrival, check in at the wildlife resort at Pench. Just like day 13, the 14th day is booked with the two jungle safaris (morning and afternoon) in the Pench National Park. Later, return back to the resort for overnight stay. Besides two game safaris (morning and afternoon) inside the Pench National Park, the 15th day also includes boating in the Pench River and golfing in the Pench National Park. Overnight stay at the resort. Post breakfast in the morning, leave by road for Nagpur to board the flight for Delhi. Upon arrival, check in at the hotel to relax. In the evening, you will be transferred to the airport to board flight for onward destination.